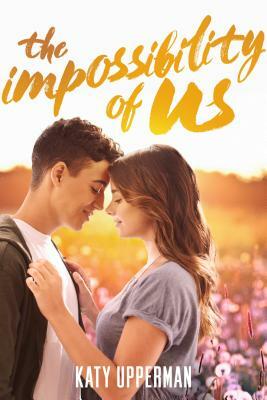 "The Impossibility of Us runs the gamut, from laughs to swoons, from goosebumps to tears. It’s a soaring, beautiful romance, for sure, but there are also so many powerful messages about loss, desertion, racism, tolerance, love, equality, selflessness, friendship, family, and kindness. Touching, well written, and impressively honest, The Impossibility of Us is not to be missed."